The Divinyls are heading to the Illawarra in 2019! While I Touch Myself was banned in certain parts of the world (including radio stations in Australia) it caused a stir with audiences as bras were raised at shows in salute and a new openness evolved in pop culture. The empowerment inspired by Amphlett was unstoppable and though she tragically passed away in 2013, she remains a feminine icon for then and now. 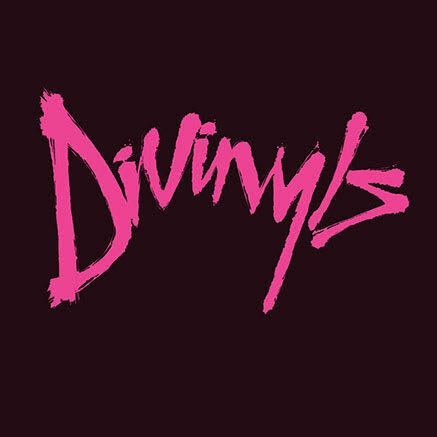 See The Divinyls at WAVES Thursday March 14 2019!